Category: shows, hunting, coursing and ect. Yasnij Sokol iz Razdolia - Junior Club Champion, Best junior male. Master Moskovskij iz Razdolia - CC, the 2-d place in working class. Charodeyka Moey Dushi iz Razdolia - CC, the 2-d place in working class. 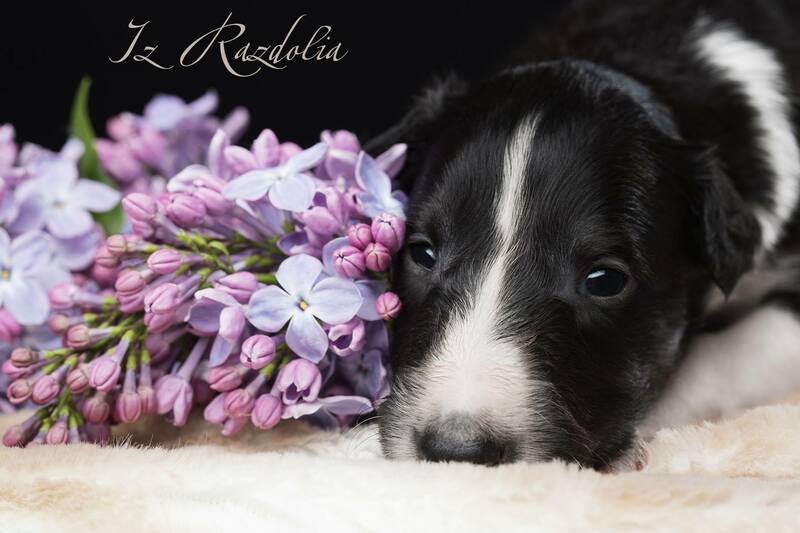 7 puppies were born in our borzoi kennel "Iz Razdolia"оn April 25, 2018. Very beautiful colors are - red ,dark red, black & tan, black. 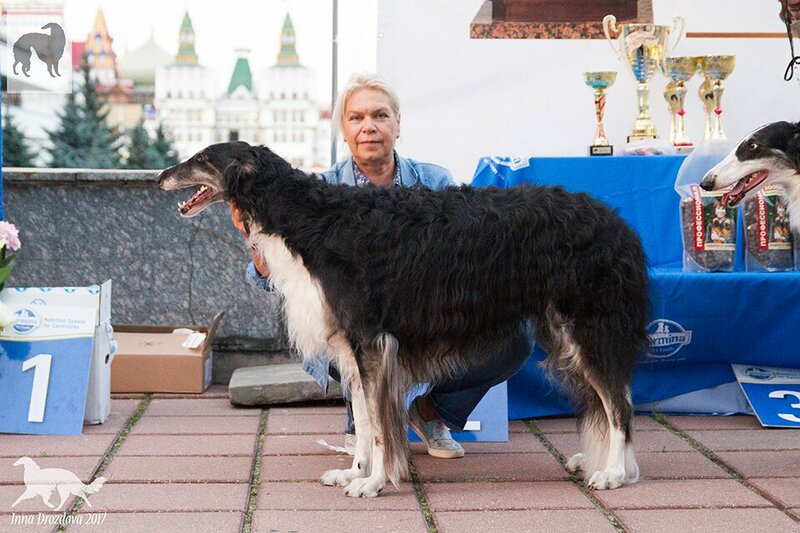 Our borzois Iz Razdolia have participated in an exhibition by hunting rules"the Autumn Marathon" 03/09/2017 Moscow. 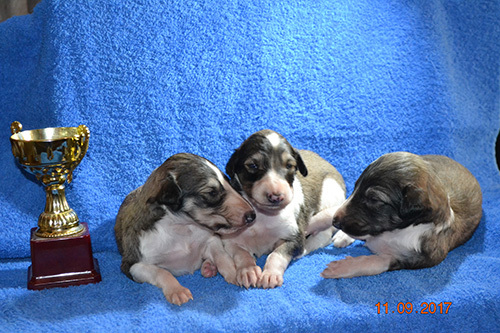 Karmen iz Razdolia - the CHAMPION of the Regional exhibition of hunting dogs "the Autumn Marathon"!!! The class Elite - 1 place! She became the champion of breed by hunting rules for the third time! 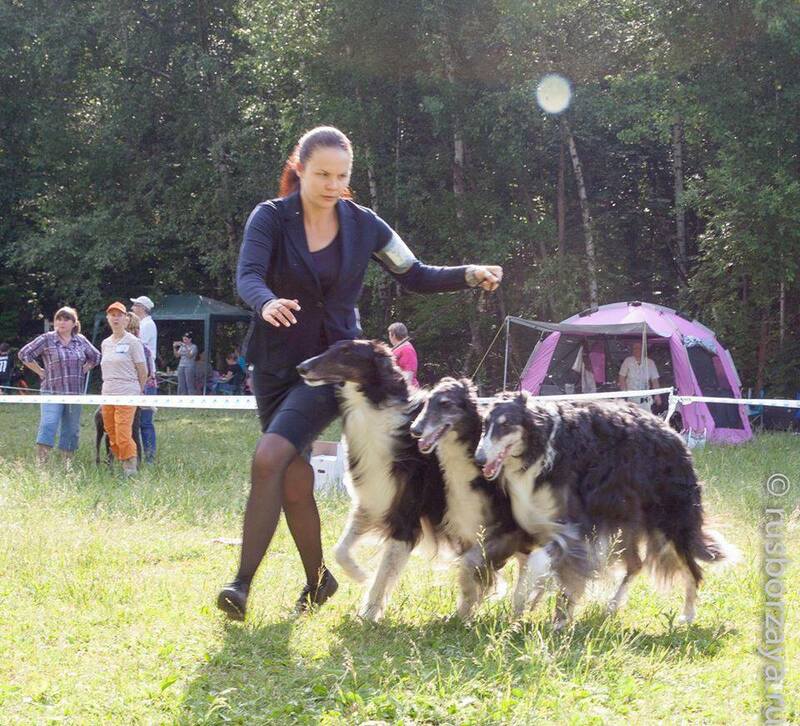 Marta iz Razdolia - 1 place in 1 breeding class!!! Sharada iz Razdolia - 1 place on middle сlass We thank the expert Natalya Tokareva for wonderful examination on a ring!! !